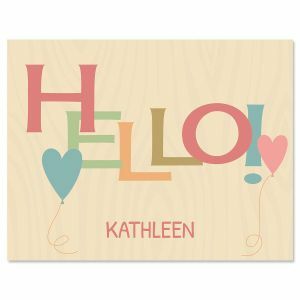 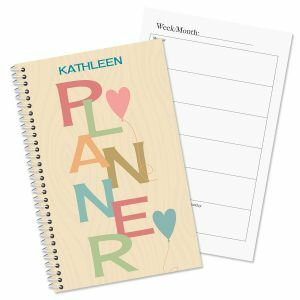 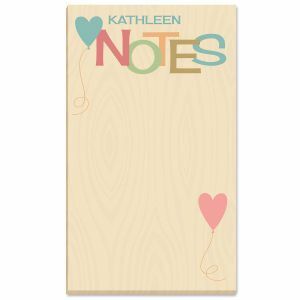 The next best thing to having your own private secretary, Natural Personalized Planner is convenient and compact at 5-1/2" x 8-1/2". 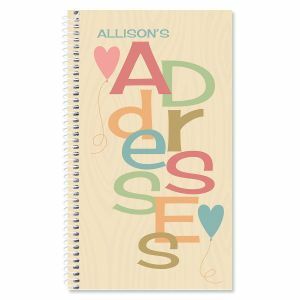 You can select a planner that matches your other organizers, and we'll print your name on the front cover in a handsome coordinating typeface. 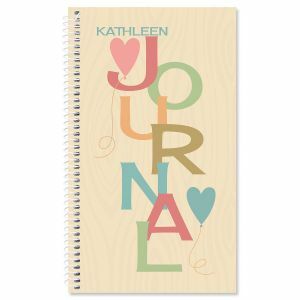 This 100-lined pages softcover journal measures 5 x 8 1/2" vertical.